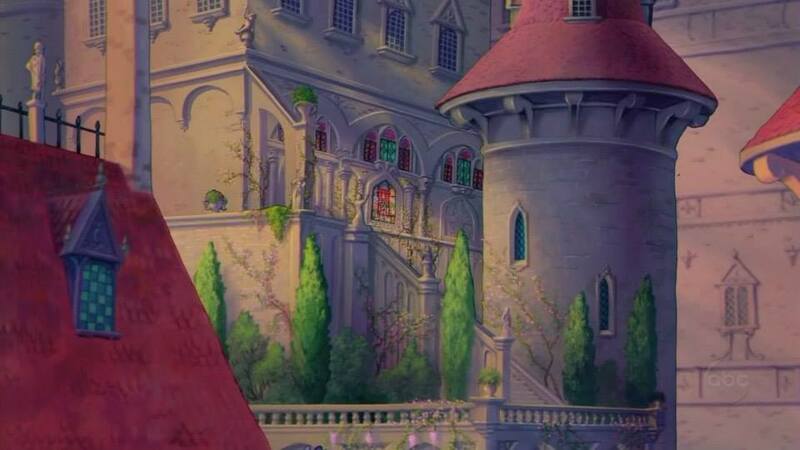 10676419 1408187729423090 1986313545356444545 n. . HD Wallpaper and background images in the Prince Adam club tagged: photo. This Prince Adam photo contains brownstone, kalye, lungsod tanawin, and urban na setting. There might also be hilera bahay, town house, Kremlin, mansion, mansion house, manse, hall, and paninirahan.